In the late 1970s, Roy Tatum, former Auburn football star turned world-famous Burt Reynolds lookalike turned bigfoot turned ordained minister, stopped cussing. It was kind of a miracle. The language he’d grown up hearing and using was, as he put it, “flowery.” That’s how it goes when you bounce with your dad from construction camp to construction camp. Certain words just kind of embed themselves in your code. He couldn’t break it, but there was never a real reason to. 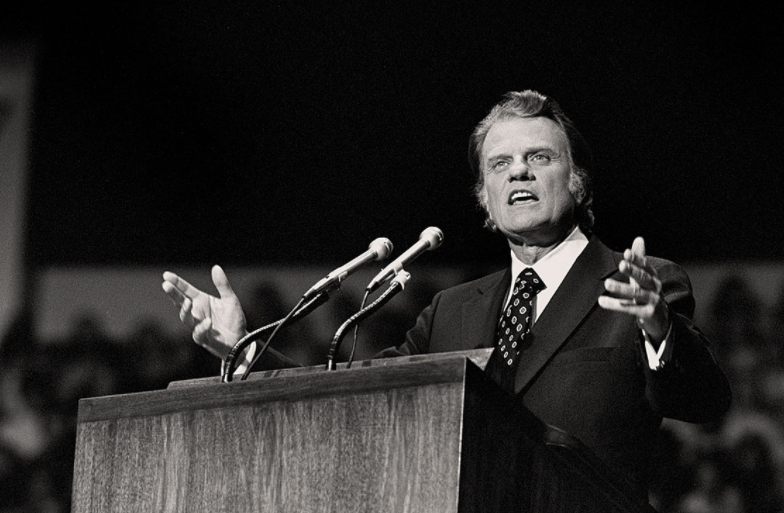 Until the night he spent at home in Atlanta with Billy Graham. Tatum was growing disillusioned. At least a little. There was good money in bit roles and commercials. Land a spot that ran nationally and you might get $10,000. But playing cops and cowboys didn’t do a lot in terms of personal fulfillment. It was actually the baseball player gig that finally did it. In other words, Roy Tatum was thinking there was more to life than television. And he found it in a television. Billy started reading Roy’s mind. Thirty minutes later, Roy was talking to God. But what? What did he feel? And was it real? He was skeptical. He needed a sign. He asked for one. It didn’t take long. He can’t remember what it was. Maybe he dropped a hammer on his toe. Maybe he and the old buddy got into an argument. Whatever it was, it was something that typically would have given bloom to flowery language. As in, almost physically hung up in his throat. Not long after, Tatum flipped through a Bible. He stopped at Ephesians 4:29. Let no filthy talk be heard from your mouths, but only what is good for building up people and meeting the need of the moment. “I thought, ‘well, that’s real stuff'”—so real that two years later it kind of changed a tiny bit of Hollywood history. 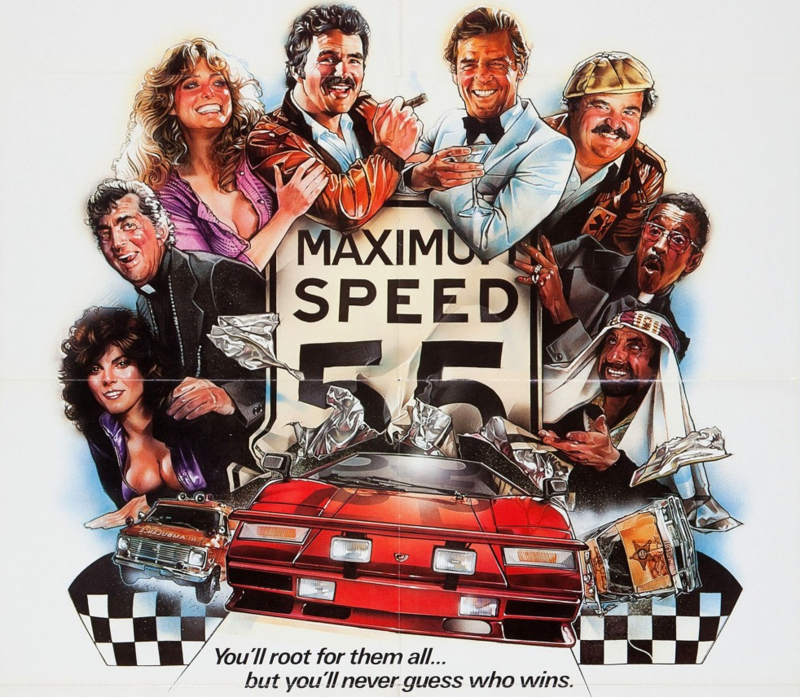 He didn’t even have to read for the part in Cannonball Run (that movie with the Auburn shirt). That’s a good thing about being established in the industry. Casting directors remember that you were there on time for all your Norma Rae scenes and remembered your lines and stuff. You don’t have to prove yourself. You just show up. His agent called. “Connecticut Patrolmen” sounded innocent enough. It sounded like a part he’d played a million times before without offending the Lord. It wasn’t, at least in Roy’s mind. 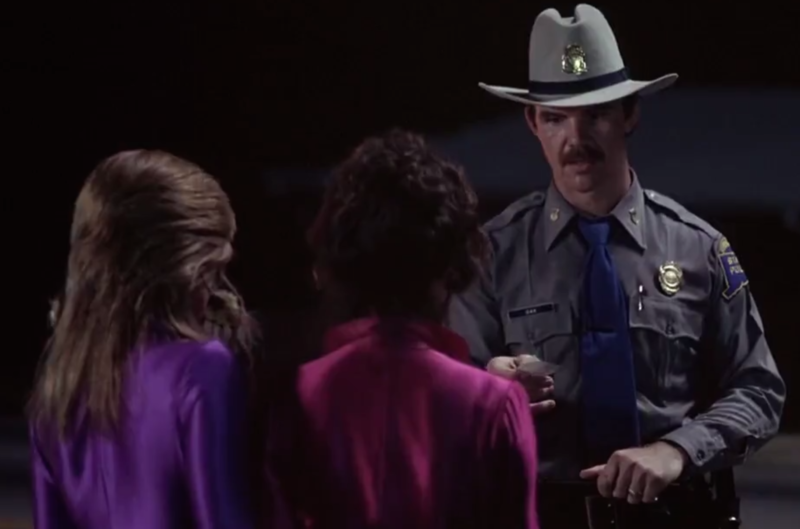 There was nothing PG about Connecticut Patrolman’s reaction to the Lamborghini Girls, not originally. Not that Adrienne Barbeau’s… wallet… wasn’t worthy of flowery language. That was part of the plot. But repeatedly taking the Lord’s name in vain—like, really in vain—wasn’t part of Roy’s plot. Not anymore. So he did what he had to, paycheck be darned. “He said ‘you make it work,'” Roy says. Sure, but c’mon, Roy—it was a nice situation, right? It had to be a pretty fun scene to shoot, right? I mean, Adrienne Barbeau? Dressed like that? How was that? Hello , Mr Tatum , I’m Eddie Finch son of Quick Draw Finch . I would just like to know if you remember him or remember a film called Bulldog Bridges that was filmed at my house , would like to talk to you sometime . Thanks for your time . Eddie Finch ..
Roy glad to hear life is good. Little different than I remember. I retired in 2013 after 40 years teaching. I got my masters, and educational specialist. I taught at Rome Middle School for 26 years. Live in a little town called Centre Alabama. I have one living adult daughter, 4 grandchildren, and 3 great-grandchildren. God has been very good to me.